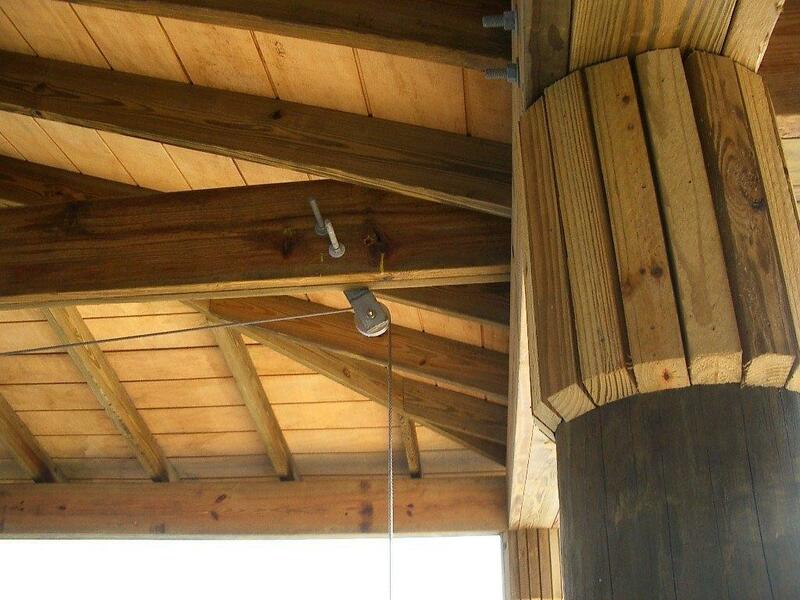 This is the prototype project for our round pile design of boathouse and dock. 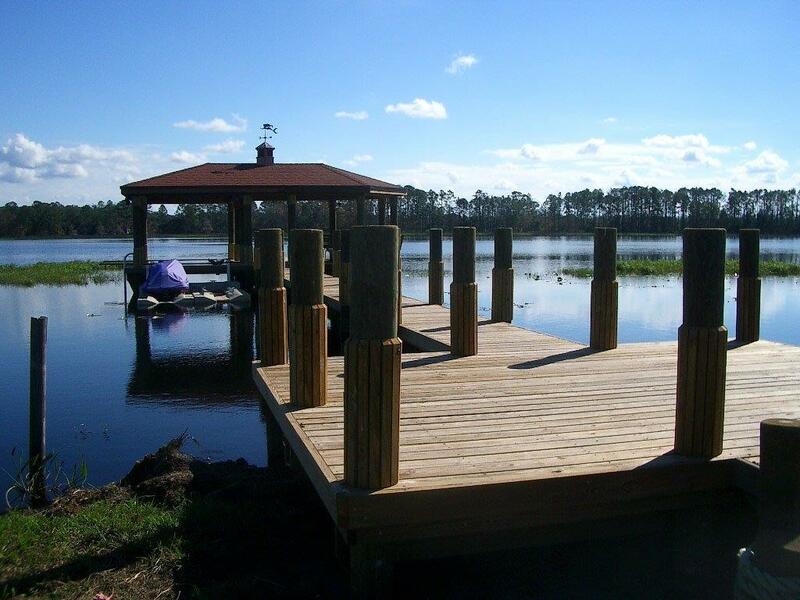 The project is located on the Kissimmee chain of lakes. 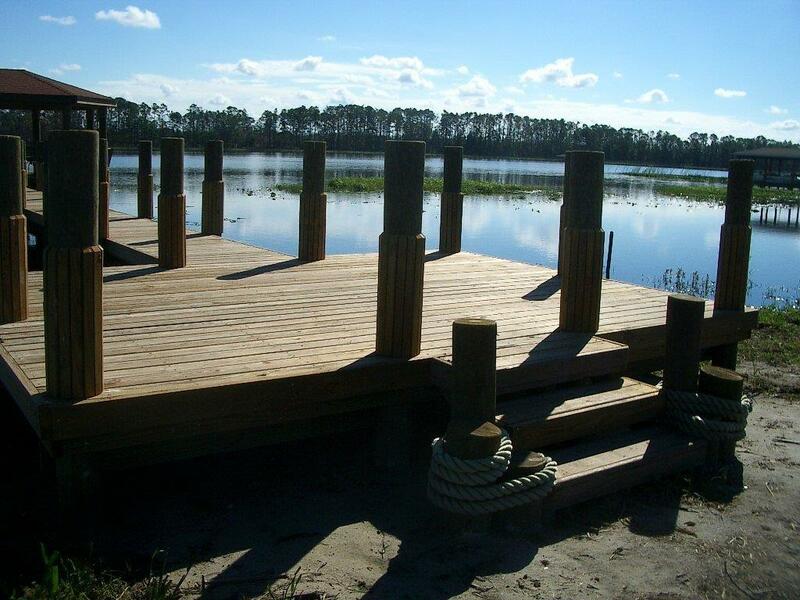 We'll build this or any other type of dock anywhere, be that in Kissimmee, Poinciana, St. Cloud, Auburndale, Bartow, Davenport, Dundee, Eagle Lake or where ever you live.